So we’ve finally come up with an awesome list of great, free online sources that offer everything from old documents by your favorite scientist to interesting sci-fi posters to put on your wall. If you’ve got suggestions for other online sources, email us or mention it in the comment box below. Also named as the ‘Pirate Bay of Science‘, Sci-Hub is the creation of neuroscientist Alexandra Elbakyan, who has shared Millions of scientific research papers free of cost to everyone. Just to look up a quote in a reaseach paper alone cost 40$ or more. So if you really need access to a specific scientific paper, go to Sci-Hub first. Sci-Hub might not be around forever, so enjoy this total treasure trove while it lasts. New York Times once labeled them as the “Dead Sea Scrolls of physics”, and now they are freely accessible to everyone. Back in 2014, Princeton University started the Digital Einstein Papers project – an open-access source that distributes the wide-ranging written heritage of Albert Einstein to the public – some 80,000 documents, to be precise. Covering the years of Einstein’s youth through to old age, Digital Einstein Papers project has made all sorts of letters, papers, postcards, notebooks, and journals that Einstein left dispersed in Princeton and in other records, attics, and shoeboxes around the world when he died in 1955 accessible to the public. Click here to access them. You may think you’ve seen pictures of the Moon landing before, but you haven’t seen that ambitious accomplishment correctly until you’ve seen these breathtaking pics. 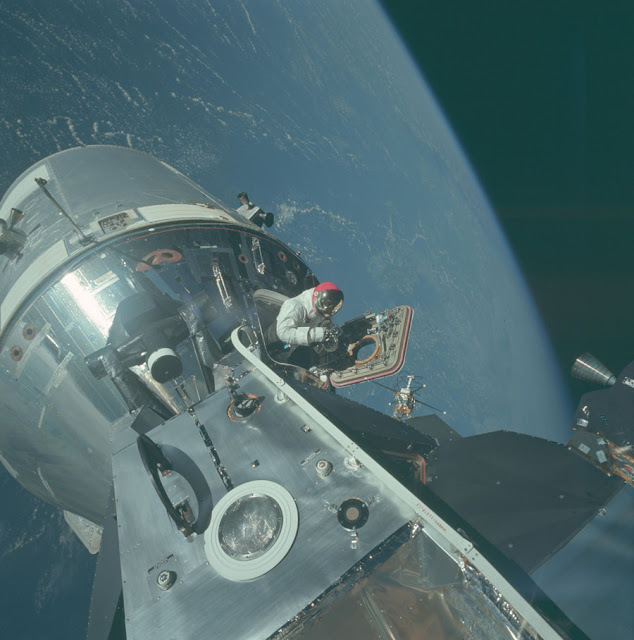 NASA lately issued 9,200 high-resolution images from the Project Apollo Archive on Flickr, captured during every manned mission to the Moon, both going to the destination and coming back. Richard Feynman was also known as the ‘rockstar’ of physics, and his lectures at Caltech in the1960s were fabulous. While video recording of these lectures can be discovered on YouTube if you precisely know where to look for, the best source for all things related to Feynman was a three-volume collection of books titled The Feynman Lectures. Luckily for us, what turn out to be the most popular collection of physics books ever written has been made accessible online for free at the the Feynman Lectures Website. Every single piece of this content, equations and all, has been planned to be viewed on any sort of device. 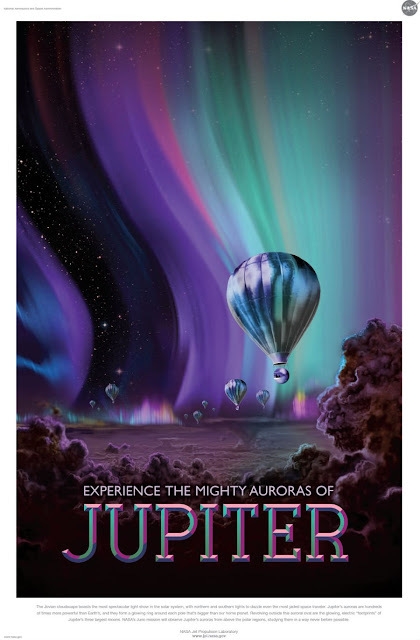 In the start of the article, we promised something beautiful to put on your wall, and here they are: the whole collection of NASA’s “Visions of the Future” space tourism posters, which comprises sights of tourists ballooning around the purple mist of Jupiter’s aurorae and hoofing it through the widespread subterranean aquariums of its moon Europa. Not limited to the planets within our Solar System – they also have an exoplanet collection too – the posters might be awesome, but the creators at NASA’s Jet Propulsion Laboratory have created everything you see on actual science. So check out the complete collection fordownload here.